Limited Depth of Field composition is a very effective and stunning form of photography when it’s done well. Although it does look complicated, it’s actually a very easy technique to setup. 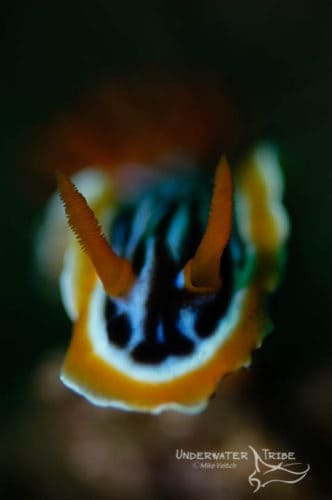 Here are a few steps to follow to learn “How To” take macro underwater photos with great bokeh. That’s it, very simple yet effective hints for trying this fun form of underwater photography.